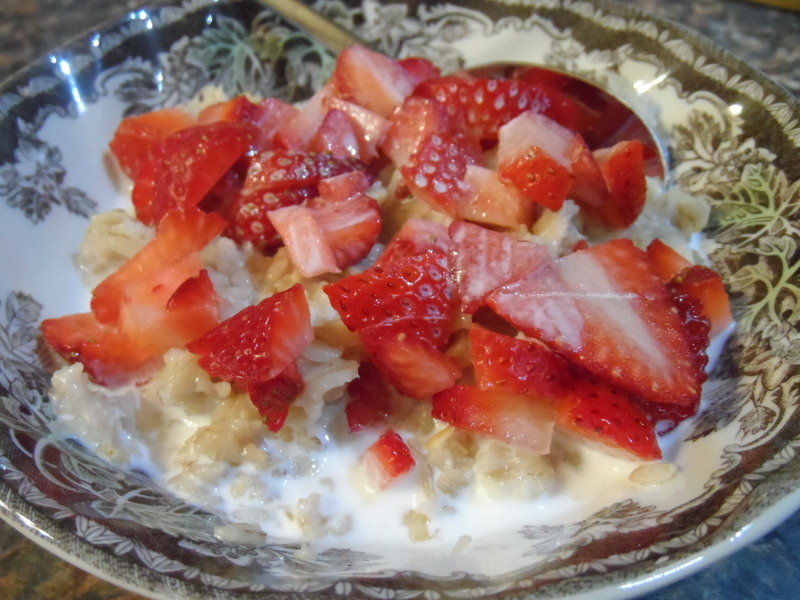 Strawberries and Cream Oatmeal – Live. Simple. Good. Who wants to eat a healthy breakfast and still find “joy” in it? I do! 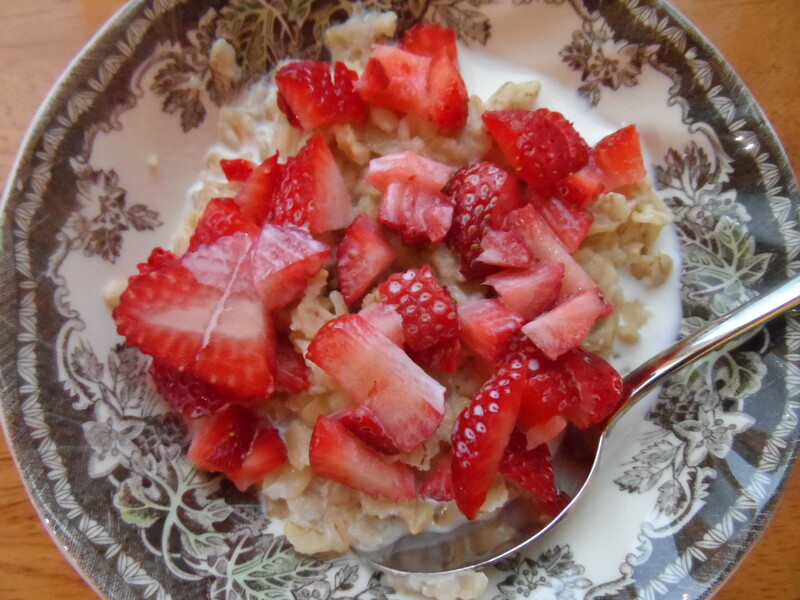 This filling bowl of oatmeal is naturally sweetened with a topping of fresh strawberries and Half & Half… SAY WHAT? That’s right folks… Half & Half. It doesn’t get better than this. Next Article Green Tea Coffee?